Additional characters from the Kirby series will be added to Kirby Star Allies via free DLC that will roll out after the game launches next week on March 16. Suda51's next title, Travis Strikes Again: No More Heroes, will support two player couch co-op in the main campaign, with the second player using a Joy-Con to control Badman. Given that the story seems to set up Badman as a kind of antagonist to Travis, it's not entirely clear how this co-op will work and if it'll be more competitive in nature or not. Hopefully we'll hear more about it over the next few months. It was speculated and people made up their own fan versions of them, but it seems the dream will become a reality. 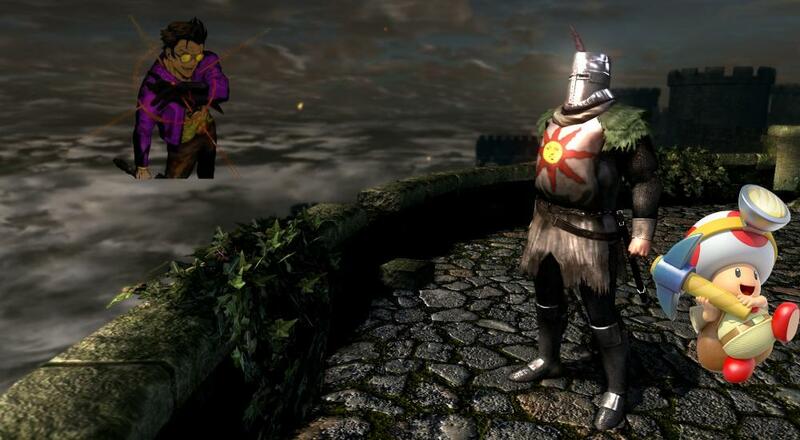 Dark Souls Remastered will be getting its own amiibo on the Nintendo Switch and it is (naturally) Solaire. 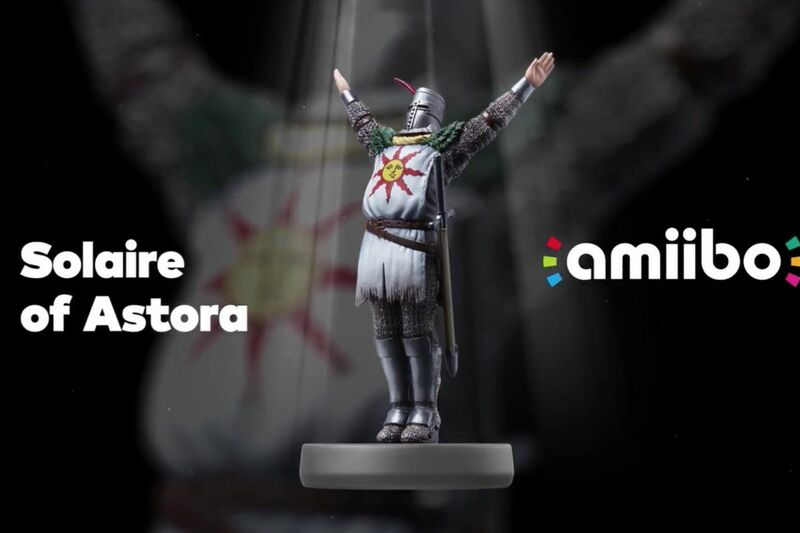 Now, before you get too excited, the only thing this amiibo will do is let you use the "Praise the Sun" gesture whenever you want, but hey, that IS the international sign of "time for some jolly cooperation!" Hyrule Warriors: Definitive Edition got a firm release date of May 18, 2018. A few other items of note. Okami HD is coming to the Switch this summer and if you love Legend of Zelda-type action games, then I highly recommend it. A new single-player expansion will be dropping for Splatoon 2 this summer, as well. Finally, Nintendo closed it all out with a "wait, there's one more thing," which was the reveal of a new Super Smash Bros game coming out sometime this year. Not a lot of details but boy did the chat lose its mind after spending pretty much the whole Direct asking for it. You can check out all the news to come out of the Nintendo Direct over on the official website. Page created in 0.9176 seconds.